How Far is Padmavati Aagam? 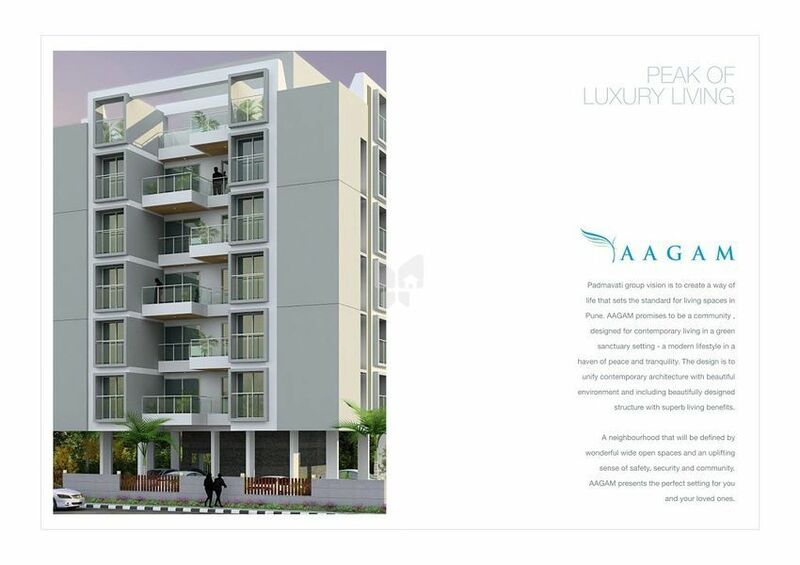 Padmavati group vision is to create a way of life that sets the standard for living spaces in Pune. AAGAM promises to be a community , designed for contemporary living in a green sanctuary setting - a modern lifestyle in a haven of peace and tranquility. The design is to unify contemporary architecture with beautiful environment and including beautifully designed structure with superb living benefits. A neighbourhood that will be defined by wonderful wide open spaces and an uplifting sense of safety, security and community. AAGAM presents the perfect setting for you and your loved ones. In AAGAM we guarantee you a superlative life. 3 Bedroom living space are designed to offer you the choice of extreme luxury, privacy and freedom. Large balconies overlooking landscaped greens and fully integrated amenities are all suited to your demand of majestic lifestyle. Designed for those who enjoy the finer tastes of life. So refurbish your lifestyle and rejuvenate better in fully integrated ultra modern spacious living.